DIRECTLY ACROSS STREET FROM NEW PUBLIX SHOPPING MALL, NOW OPEN. 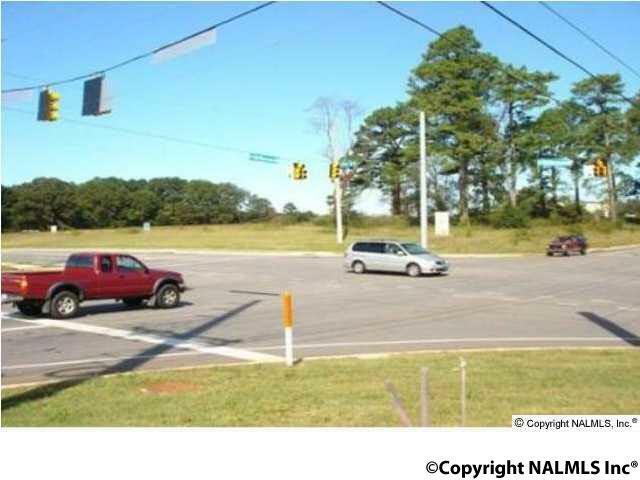 7.4 BEAUTIFUL LEVEL ACRES - INTERSECTION WITH RED LIGHT, THREE SIDES ROAD FRONTAGE. 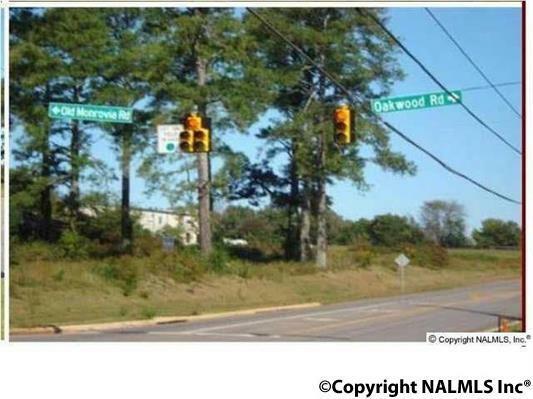 CORNER OLD MONROVIA ROAD, JOHNS ROAD AND OAKWOOD ROAD EXTENSION . PERFECT FOR RETAIL, MEDICAL, BANK, HOTEL, RESTAURANTS...MANY USES. 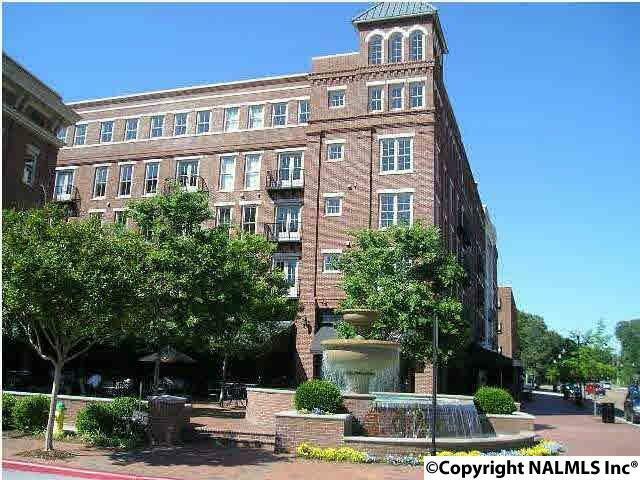 JUST OFF UNIVERSITY DRIVE, RESEARCH PARK BLVD AND ONE BLOCK FROM PROVIDENCE COMMUNITY. TRAFFIC COUNT IS TREMENDOUS !!!!! 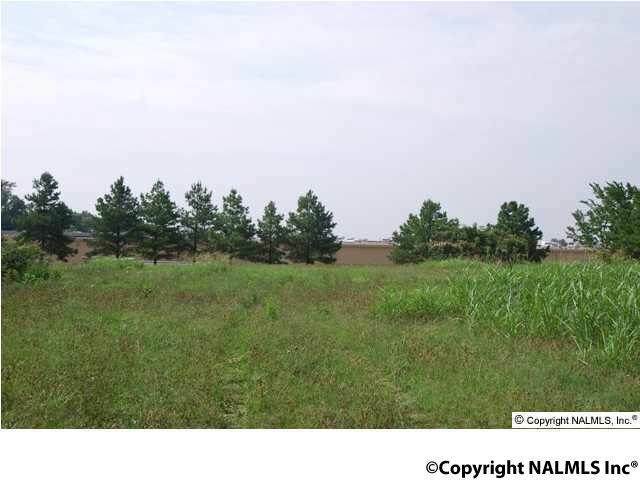 ONLY $5.89 PER SQ FT. ADD'L 1.07 ACRE IN BACK CORNER IS AVAILABLE TO BE SOLD WITH THIS PROPERTY.